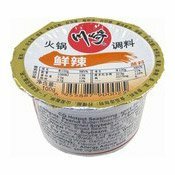 Storage: Keep in a dry and cool place, avoid high temperature and direct sunlight. 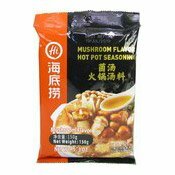 Ingredients: Refined Palm Oil, Chilli, Bean Sauce (Red Chilli, Broad Bean, Salt, Flavour Enhancer (E621)), Salt, Fermented Black Bean, Ginger, Sugar, Aniseed (Sulphite), Fennel, Fructus Tsaoko, Bay Leaf, Preservative (Potassium Sorbate). 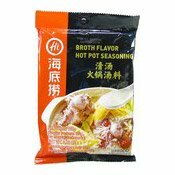 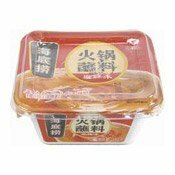 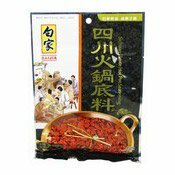 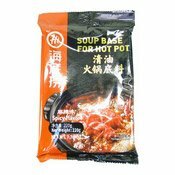 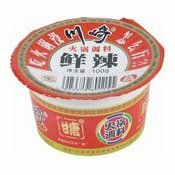 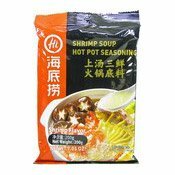 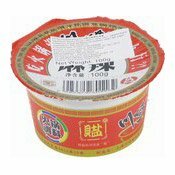 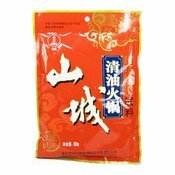 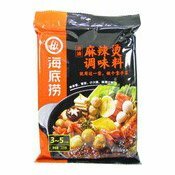 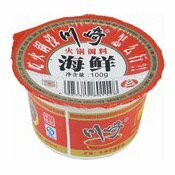 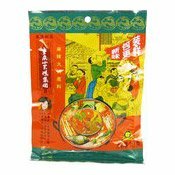 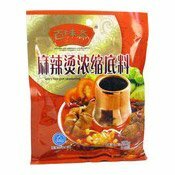 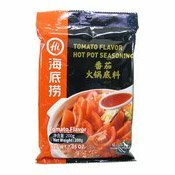 Simply enter your details below and we will send you an e-mail when “Hotpot Seasoning (Sichuan Flavour) (白家四川火鍋底料)” is back in stock!